You would certainly be astonished to know that Facebook is the top one social media networking platform that is used by various business tycoons for promoting their business? 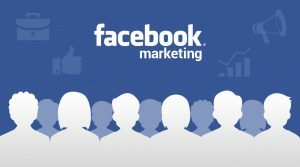 As per the evidences from eMarketer, a lot of the US small scale industries have started using Facebook as a promotional means to enhance their business through Facebook and that has been one of the major online strategies for marketing so the Best ways to use Facebook for Internet Marketing. Though Facebook is a very powerful tool to promote your business, there are a lot of business people who still seem to be dissatisfied with the results they are getting through Facebook. An assessment on Facebook held among the 3,700 marketing professionals showed that only 45% of the promoters had a feeling that their efforts on Facebook had not gone futile. Hence, this proves that every business owners should have their own kind of strategies to run their businesses efficiently and these strategies differ from one industry to the other. 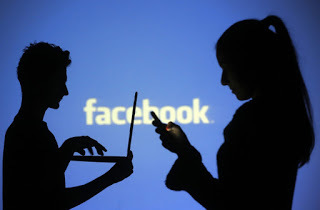 In this article you will be reading through the entire strategies on Facebook Marketing which gives the business owners a complete clarity on the kind of strategies that has to be implemented to get an reap profits. You need to ensure to follow these steps if you are looking to make some handsome money through Facebook promotions. Optimize the Facebook page for SEO and look for likes. Try to create an engagement with the groups that you are part of to attract prospect clients. 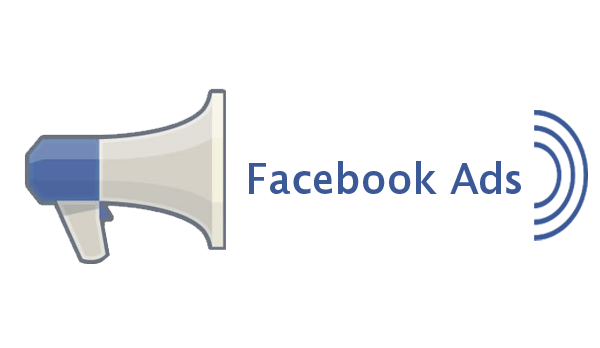 Start social sharing through Facebook buttons and other plugins. Ensure to create visibility for your posts and make sure that it is interesting so that your fans would start liking them. Try to boost your post and promote your page through paid options to have maximum number of likes and reach on the posts. 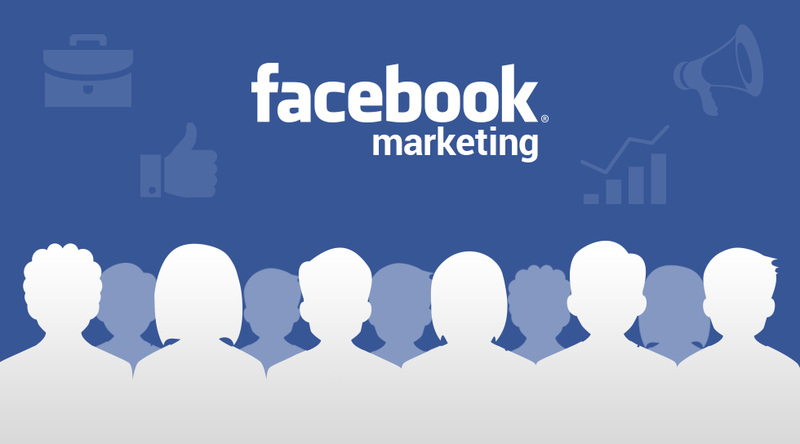 You need to clearly know that promoting on Facebook page is the initial point for all your marketing need. Since, your complete concentration is to increase the SEO ranking of both your website and Facebook page; you need to ensure to put in maximum efforts to convert a lead successfully. Once the brand name is registered on the minds of your fan followers it becomes easy for you to gain business through Facebook and it would eventually pick up. Always select a descriptive and a catchy username which can be easily remembered. Known as a vanity URL; sometimes, your Facebook page username can simply be the web address of your page (e.g., www.facebook.com/yourbusiness). Though your Facebook page by default will throw an URL which would have numbers in random, it becomes your responsibility to create a right username. 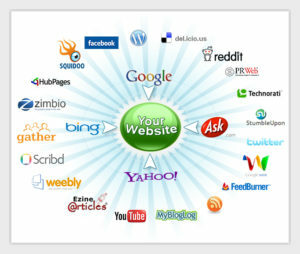 Ensure to convey proper details accurately about your business along with the full business name and once when people start searching for your business, it becomes easy for search engines to identify and as part of the vanity URL criteria, and you need to atleast have 25 likes on your page. Try to populate the about section of your Facebook page with descriptive keywords and the primary text. Ensure to have a detailed description about the type of business and products anticipating the keywords your customers may use to search. Also add the URL to get a few clicks. Selecting the category also becomes equally important to see better results. If you want your business to show up on the Facebook Graph Search, then you must have an appropriate category chosen for your business. Avoid random selection of categories at any cost and this can become a serious problem. Always have the right business type selected and this will enable users to “check in” at your business. This has to be done if you don’t have walk-in traffic that does not require any check-ins then, setting the ‘Companies & Organizations’ makes a lot of sense. You need to always have the right kind of images that projects your business brand. You need to ensure to have right kind of images with great quality as this is the first thing that would catch the eyes of every visitor. The images also have to meet the requirements as well. It means that the images should neither be stretched nor skewed and you should maintain the ratios of 851×315 pixels for a cover image and 160×160 pixels for the profile photograph. As a lot of visitors would be visiting your wall only once it become very important that you get the visitor hit the Like button the moment they come visit you page.Once they have liked your page, people would be able to interact with the posts that appear on the news feed but it is very less likely for them to revisit your wall unless it is absolutely interesting. Since an option to pin a post is made available on Facebook, it becomes important that you choose an interesting topic which would catch the attention of all the visitors and page admin has access to make all these changes. Though pages are the primary sources that are used to generate a lot of business and leads, groups are also equally important for you to market your business. Groups have a large impact in accelerating your business and help you to achieve your revenue. However, you need to understand the effective ways of using a group which can becomes an unbelievable source of traffic for you to increase the revenue. You can also participate actively in the groups that are business oriented and this can help you to grow your business as well. Another way of promoting business on groups would be through actively answering queries and through sharing knowledge. This will build trust amongst the users and would have a positive impact on your business. It would be great if you can be a part of groups of your interest. However, groups will enable you to create a personal touch with the audience and grow your business positively by reaching the target audience. Create a group which would appreciate and love to have conversations with you. You need to also ensure to create a group about the industry that you are part of and not something irrelevant. For example, if you are a writer it is good to have a group created on writer’s interest and you can involve in active conversations as well. You can create writing related contests and start participating. There has to be sync between your website and Facebook page, they have to work flawlessly without any glitches. Your marketing strategy has to be a channel to improve the traffic on your Website or blog through Facebook and also ensure to give the website visitors an opportunity to share content on Facebook pages and also encourage them to comment on the posts that you have shared. Always incorporate a Like and Share button to all the posts you share which can be done manually or you could even choose to hire a vendor to get this feature enabled. Some of the third party services that allows you to enable this feature are Add This or a WordPress plugin which can make the whole process easier. It is recommended that you allow the visitors to interact on your page. You may also choose to install a page plugin on the sidebar of the website and by allowing this plugin you would allow the users to interact with the site. Check the way you want this button to look like. It is advisable that you select the option, ‘Show Page Posts’ and your visitors would be able to see the preview of your website along with the content type that gets shared on your wall. What should you do to get your posts liked by a lot of people? There are always a lot of complaints made by the page owners about the kind of likes they get on their page along with the number of posts that their fans get to see on their news feed. Facebook has taken a step to address this issue; they have stated that the reach on posts is majorly dependent on two main reasons Content is the king and if you are not paying any heed towards the content this can result as one of the reasons for gaining lesser fans. Another reason for not getting enough number of fans is due to the lack of space on the news feed of the users. 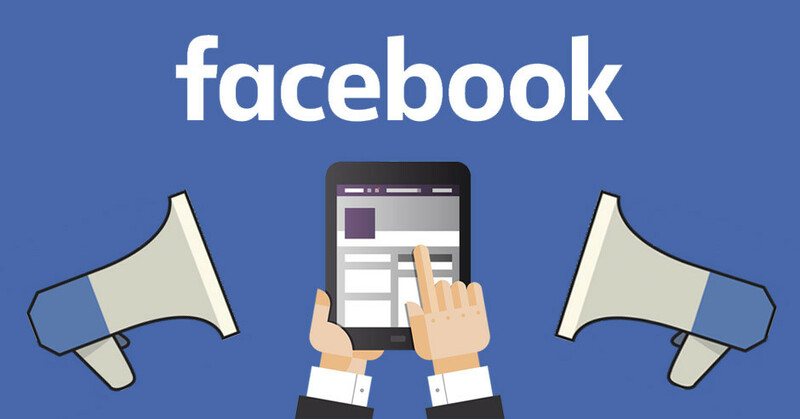 As the Facebook algorithm is made to only maintain the latest and the applicable content to users, there could be a decrease in the number of fans due to this as well. There are a lot of other reasons as well that determines the relevancy. 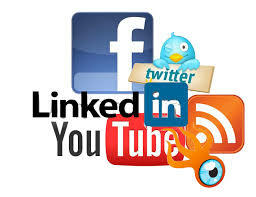 For example, relevancy is dependent on the past likes, comments, shares etc. Use the below mentioned strategies for an organic post to make your posts appear on your fan’s newsfeed. It is good to use videos as videos is the current trend and a research has shown that by making the videos as part of your post strategy is likely to increase the organic search ranking of your website. Videos are known to have received a reach of 8.71% between October 2014 and February 2015 in comparison with the text only status which had a reach of 5.77% only. Always have a track on the page insights section because this section of the page will give you all the data that is required to form an analysis on the performance of the posts. You would get to know the engagement happening on all your posts and you would be able to track which posts are getting attention. Also, it gives you insight on what kind of posts are being viewed by your audience and what topics posted by you is grabbing the attention of your audience. It also gives you a detailed data about the time that works with your audience along with the frequency of the posts. For better results on promotional posts, you need to comprise a pertinent story. Avoid reusing the content from older ads and also do not push the users to buy a product continuously. There should not be heavy promotional content as such. There have been instances where Facebook had decided to restrict the reach of posts which were ‘too promotional’ in content. Ensure to give relevant and good quality content to have your promotional posts read by the users. The post has to be interactive and you should put yourselves in the shoes of the user when you are creating a promotional content and ask a few questions to yourselves before you post it. There are two main ways to reach to a larger audience. 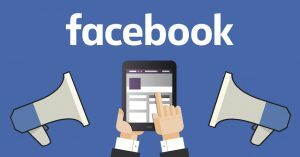 Though, there are a lot of free ways to increase the traffic sometimes, it is necessary to adapt to the paid options offered by Facebook for better results. 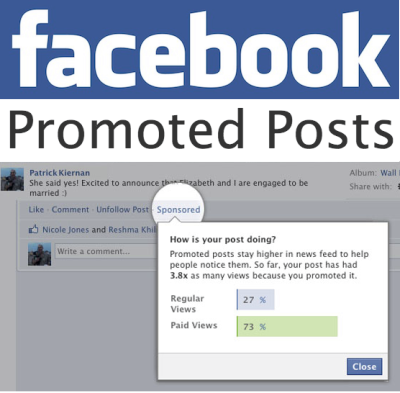 One of the options to increase the visibility of your post on your fan’s news feed is by using the option boost post. This option will also bring up your posts on the feeds about your fans friends as well. You can also target to boost the post based on the interest and demographics as well. Click on ‘Boost’ to promote your post for maximum reach. Boost options are available on both newer and older posts. Though boosting post is an easy option it is good to promote your posts and this is one of the other ways to increase the visibility of your post to the target audience and this certainly worth the effort and time so Best ways to use Facebook for Internet Marketing. 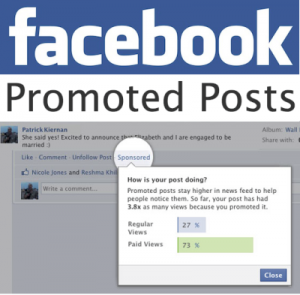 Go to Facebook Ads Manager to access the option of Promote Posts and then click on Boost your posts . This feature also has a lot of other options related to relevant targeting and other budget related options. When should you start promoting a post? There are a lot of other promotion options that are available on Facebook apart from sticking to promoting as one post so Best ways to use Facebook for Internet Marketing. The ad type that you want to run can be chosen based on the kind of objectives. One of the important objectives is maximizing or creating promotions of a post next to the other choices like promoting your page to get more likes or even converting a lead into business. Choose a creative for your ad based on the requirement and this can be done only after you have chosen the type of campaign you would want to run. You can also choose the target audience along with the budget options. What are the best strategies for Facebook Ad Campaigns? You need to understand the strategies involved while you decide to run an ad. Though it is easy to fix a budget and spend it on an ad the ad goes futile if you are not clear about the goal and objective of placing an ad. 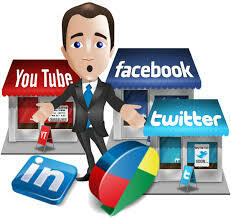 Though ads can help you in fetching a lot of business and likes, you need to ensure to have proper ads being placed. Ensure to choose the right set of audience else, even if you end up spending a lot of money you would not be able to meet the desired results through an ad. It is good to use the Ads Manager section to promote your post or boost the page based on the target audience instead of sending it across to general audience. Ensure to have the important content right at the beginning of the ad. Your content has to be specific, clear and crisp and something that can grab the attention of the user the moment they see it. If you are targeting a smaller group of audience, it becomes important that you rotate our ad by changing the images and content on it. Else, the ad would lose its significance. How to make use of conversion pixels to keep a tab on the efficiency of your ads Know the performance of your ads through conversion pixels especially when you are getting multiple leads, it becomes very important to know from which posts you are obtaining these leads. There are a lot of types of conversions to be selected from when making your pixel and this may include the checkouts and registrations along with leads, PVs and adds to cart. 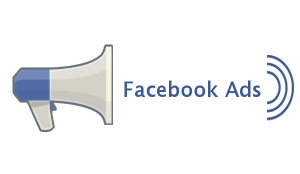 You can also look out for the Facebook’s help page for more information on pixel conversions. Always tell the users what they should be doing. There could be a subtle hint to the user about the information he / she would be getting when they click on an ad posted on your page. Though you do not have to shout out directly about the promotions you can always choose to give them information about our ad. Do you know how to make use of various advertisements for various news feed placements? It’s important to have different ads for different types of promotions. It is always good to analyze the space and also the way an ad would look like on a desktop or a handheld device before promoting them. Once you know the specifications, it becomes easier for you get the ad creative done accordingly. Designing the ads appropriately is also one of the important elements of promotions. Once the ad is promoted, do track for the performance. You can engage and grow your business through Facebook and this is one of the effective channels only when you know how to use it. Without the strategies, it becomes very difficult to grow business and the benefits of using Facebook for promoting your business would become a little difficult. You can read my my eBook, The Definitive Guide to Social Media Marketing for more details on developing your social media strategy. The social media play very important role in every were, So Best ways to use Facebook for Internet Marketing and the business promotion.